City of Casper » Residents » Environment and Waste » Urban Forestry » The Standing Dead! 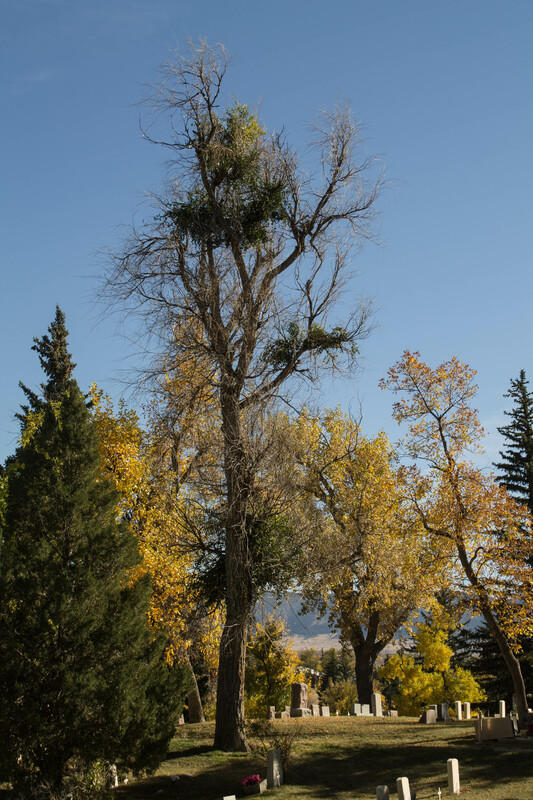 Many trees in Casper have been traumatized by extreme weather in the last two years. Many trees simply did not recover and are now haunting the streets of Casper, not quite dead, but not quite alive. Some of these trees have tufts of green leaves making them seem like they are truly alive, but don’t let these trees fool you. These zombie trees can become a hazard to your home, your business, vehicles, and pedestrians. Don’t wait until disaster strikes, remove them now. The number of leaves on the tree can help you decide if your tree is dead, dying, or alive and struggling. Tree removal--contact an arborist for removal. If you would like a second opinion, contact the City of Casper at 307-235-8283 to request a yard call. Have an arborist crown clean the tree to remove damaged branches. Wait and see-- trees are long lived creatures so don't rush any decisions. These trees, while they may have leaves on them, are dead and should be removed. Time is of the essence-- the longer a dead or dying tree remains, the more dangerous it can become over time. Getting the right help to remove a tree, especially near homes and along streets is crucial. And if your tree has a chance to survive, trimming the tree properly is critical. 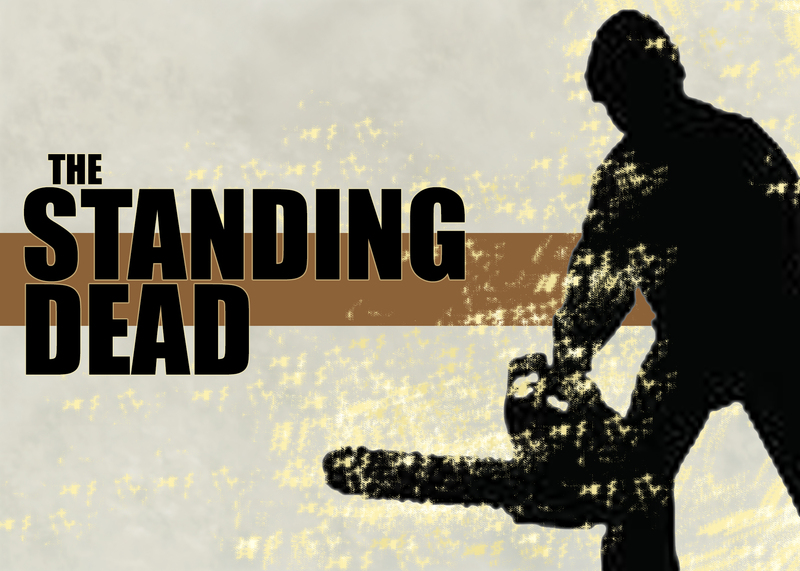 Bottom line: don't just trust anyone with a chainsaw. 1. Get a second opinion. The City of Casper and the University of Wyoming Cooperative Extension Office in Natrona County offer free yard calls. If you are not sure about what to do, request a yard call. The City Parks Division can be reached at 307-235-8283 or you can make a request online. The UW Cooperative Extension can be reached at 307-235-9400. 2. Check the credentials of the company you hire. They should be able to provide proof of liability insurance at minimum. A good way to ensure they have insurance is to verify with the City of Casper Parks Division to see if they have a City Arborists License. The City issues these licenses only to companies that have presented proof of insurance and demonstrated a basic understanding of how to prune trees. 3. Check for certification from The International Society of Arboriculture. To earn certification, these arborists have demonstrated much more knowledge than basic pruning. 4. Ask to see the arborist's or company's liability insurance. These trees can be heavy and dangerous! If something went wrong and a limb fell through your house, the company's insurance should be the one covering it, not your own. 5. Get a boulevard tree removal permit. 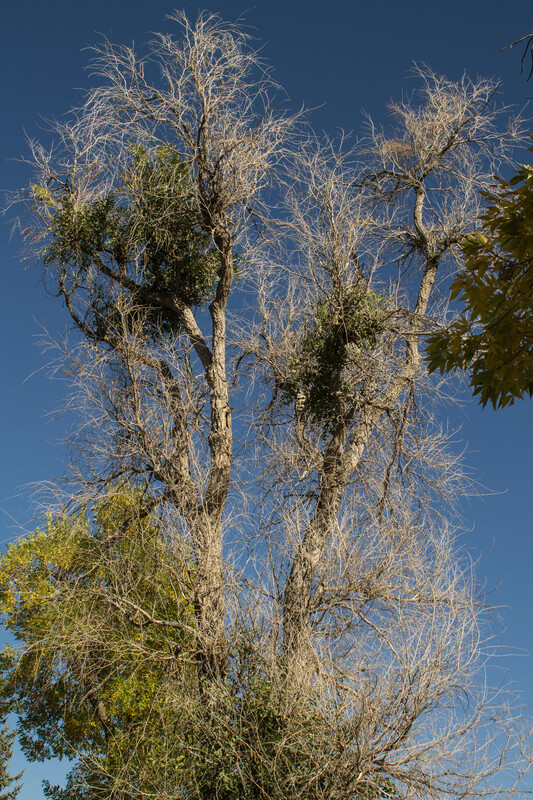 If the tree in question is a boulevard tree, ask the arborist if he has obtained a permit from the City of Casper for the removal of the tree. The permits are free and it puts all parties at ease to know the City concurs with the removal.